In a two-week period of announcing new recruits to Nuuka, we are pleased to announce another! 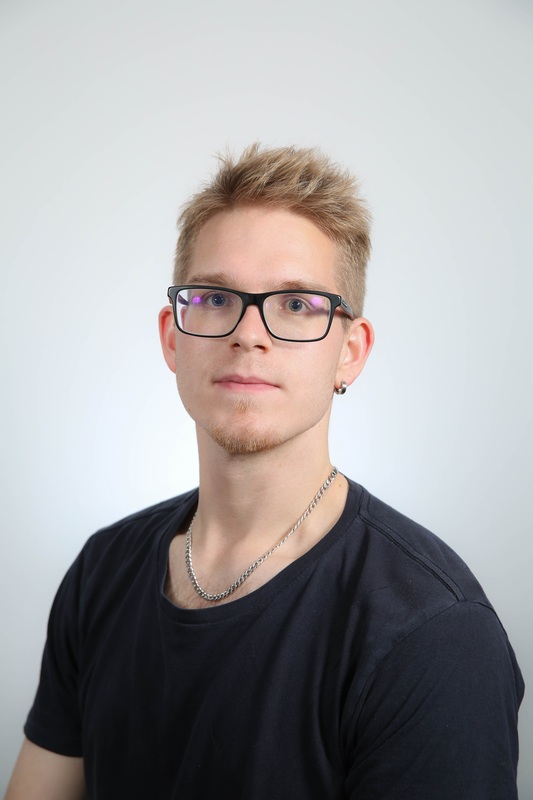 Meet Lassi Lääti, Nuuka’s new Software Developer working with our team in Kotka and helping them transition to Microsoft IoT Edge. Lassi has a M.Sc. from Lappeenranta University of Technology in Software Engineering and has previously worked as an R&D Engineer at ABB. He has a passion for coding and chocolate, and in his free time he enjoys running. We look forward to Lassi helping us provide the best software solutions to the real estate sector.